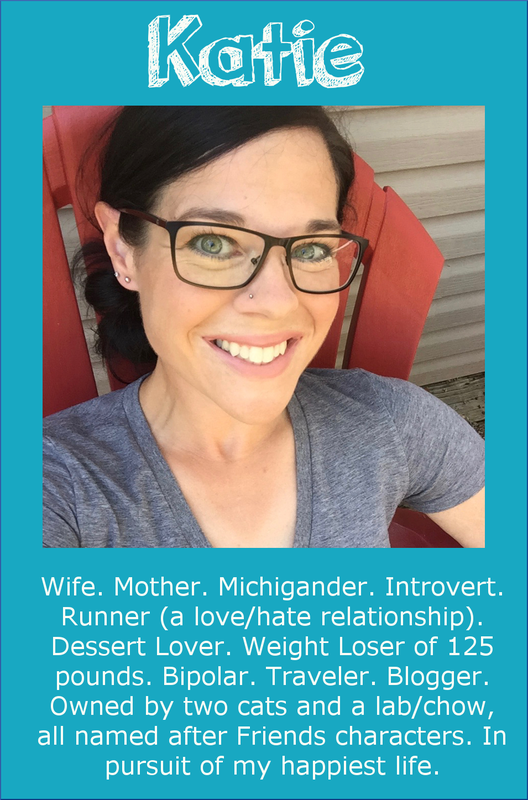 For a few years now, I've been asked why I don't write a marathon training plan--I have the other distances covered--1 mile, 5K, 10K, and half-marathon. Why not a marathon? Honestly, when I training for the Chicago Marathon using Hansons Marathon Method, I thought the plan was pretty flawless. I trained per the schedule, and I had an AMAZING race--I never hit the infamous wall, and my legs felt fantastic the entire time. I was running just "for fun" that day, but because I had trained as if to run a 3:55, I believe I could have run a sub-4:00 marathon if that had been my goal. I really believe in the Hansons Marathon Method. 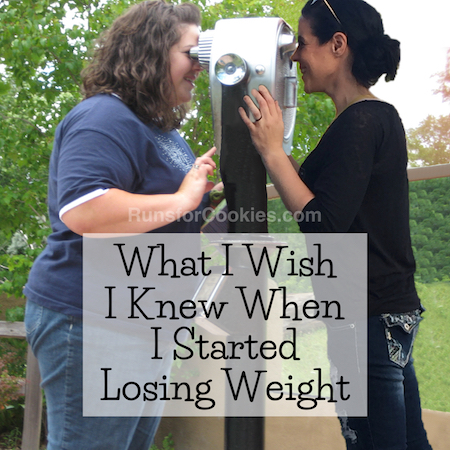 And that is why I haven't written a marathon training plan. I always direct people to Hansons. However, I understand that not everyone has hours to run every day. There were two months in a row that I ran over 200 miles while training! For someone who has a family and a full-time job, I just don't see Hansons being a plan that would fit into his or her life very easily. Also, not everybody wants to run six days a week. 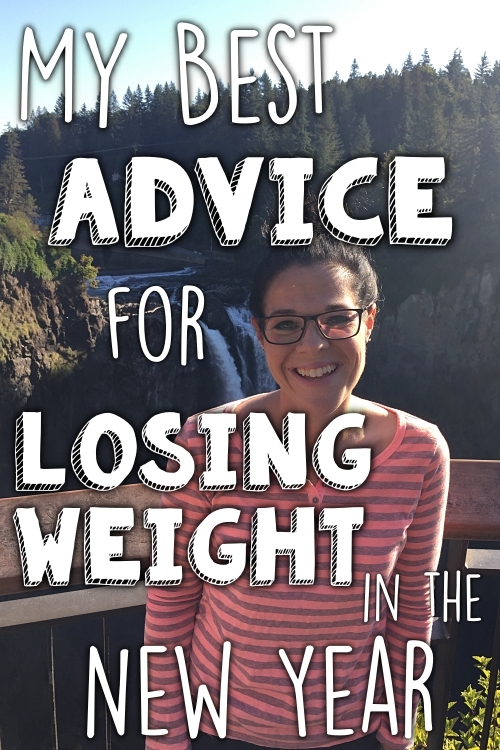 So, while I still think that Hansons is a fantastic plan if you are a dedicated runner that has the time it takes to fit in all of that running, I think there should definitely be other options for those of us that can't or don't want to follow that plan. Which is why I finally wrote a plan that I believe will be worthwhile. 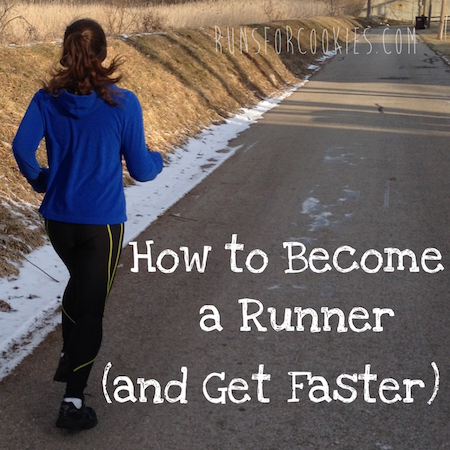 This isn't necessarily a plan for "beginners", because there is a fair amount of speed work involved (a true beginner should work on building up a solid base of easy running before adding in speed work). 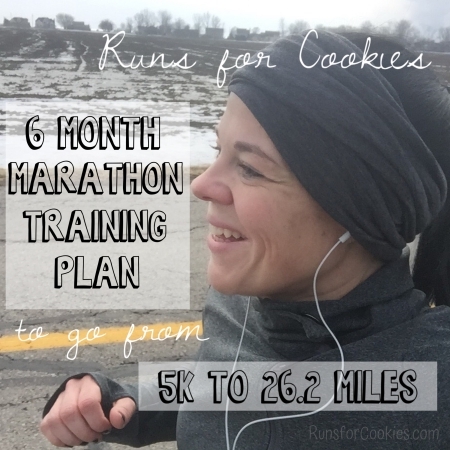 However, runners who are familiar with using training plans and have been running for a while could certainly do well with this plan, even if the most they've run is a 5K. It's a six-month plan so that it doesn't have to be so fast-paced to prepare one to run a marathon. Life happens--we get sick for a week, we go on vacation, etc. I've written in a "step back" week every third week throughout the plan and, if necessary, that can be used to help out in those circumstances. I also wanted it to be fun. I've included a variety of different workouts--in addition to the token (although necessary) easy runs, I've scheduled short sprint intervals, longer intervals, tempo runs, tempo interval runs, race pace runs, and a touch of light speed work thrown into some long runs to keep the double digit miles from getting boring. 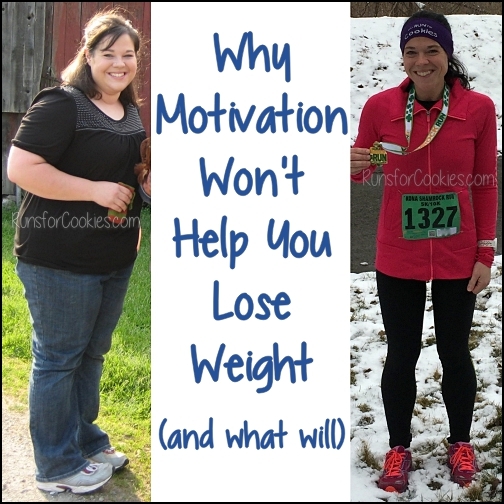 So, if you can run a 5K, you can run a marathon... in six months. I wish I could say that I was going to sign up for a marathon and test out this plan... but I'll leave that to you, hahaha. I am not in the mental place to train for a marathon right now (or probably ever). If you do use the plan, though, I welcome your feedback. If something in the plan isn't clear, please feel free to ask. Best wishes on your training! Thank you!! This looks great. I've run several half marathons, am doing a Ragnar in two weeks, and I want to do a full marathon next year. Most training plans scare me, as like you mentioned, I'm a working mom with not a lot of time. But you make this one sound very doable and I appreciate that!! So thank you for taking the time to plan this out and post it. I always heard great things about Hansons so I tried it for my 3rd marathon. I am the oddball as it left me burnt out and injured not to mention my worst marathon time (although the weather wasn't ideal that day). My 45yo body did not like running 6 days a week. Definitely time consuming especially if you are a slowish runner like me. Your plan is much more doable with 2 rest days a week. I have used your other plans and I definitely plan on using this for my first marathon this year. I love how well you explain and lay everything out. I was originally worried that the long run is only 18 miles, but I trust your research and know that even Hanson's only has a max run of 16. Is the thought process that running at a (much) slower pace for a longer period of time gets your body used to the time on the pavement? We can expect to run much faster during race day and cover more distance in that time? Also, I've heard that "bonking" usually occurs over the last 10k of a marathon typically to poor fueling on the run. I have always used the long run to test out fueling. Since the long run is 18 miles, do you have any suggestions or tips to tackle the last 8 miles that we can't necessarily "train" for? Once again, thanks for writing this. I will definitely let you know how things go! Thank you! The reason for the shorter long runs is that there is a certain point during a run where continuing on does more harm than good. This will happen on race day, when you run 26.2 miles, of course--but doing it during training isn't necessary because you are getting the max benefits in the first three hours or so that you are running. Beyond that, there is a higher chance for injury and the benefits taper off. If you are a very fast runner, you could certainly get in more miles than 18, and if you're a very slow runner, you may want to do less. And even if it makes you feel more comfortable (to test out fueling, for example), you could add a little distance to each long run in order to get in a 20-miler. I would definitely plan to test out your fueling throughout the entire schedule, though! And yes, by running your slow runs very slowly, you are building endurance; the speed work will strengthen the muscles needed to change pace on race day to move faster. I have no idea why running at such a slow pace for easy runs works, but it really does! Haha, I was completely convinced of that when I PR'ed my 10K in 2016. I had been training at an 11:00-11:30-ish pace for 80% or more of my runs, and then ran a 7:54/mi pace on race day. Crazy, right?! Anyway, definitely let me know how things are going throughout your training. I'd be happy to help if you encounter any issues! 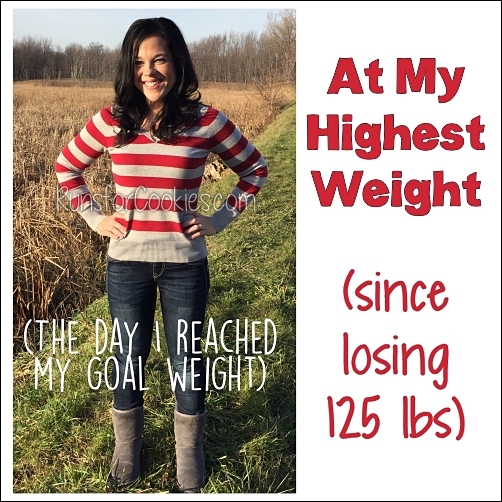 I first want to start with thanking you so much for taking the time to build out this plan! Yesterday, I finished my first marathon and I owe it to to this plan! I followed it well, mostly. I did have to fit my own Ragnar into the mix :) I was worried that the longest run of 18 miles wasn't long enough up until race day. I am glad to say, it truly is. Those last few miles... while mentally and physically challenging and longer than I have ever run, I still was able to finish strong. What do you do about cross-training in this plan?